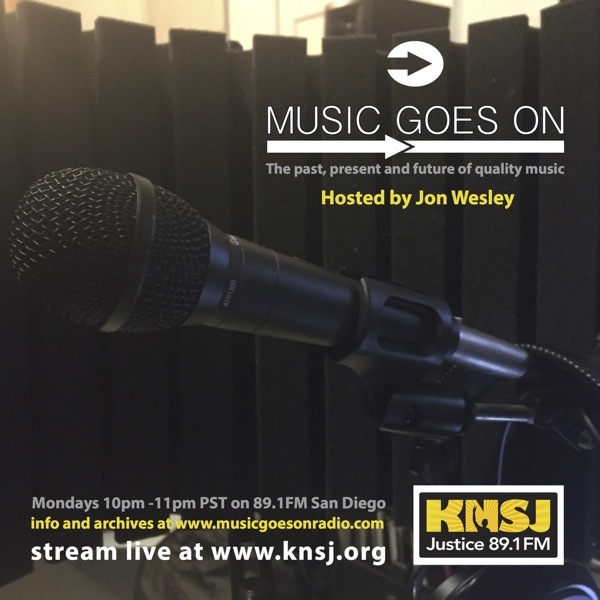 I host a weekly radio show called Music Goes On at KNSJ 89.1FM in San Diego. You can tune in on the FM dial, stream the show live online or you can listen via the Tune In app on your mobile device. Visit the website for the show here for archives and more information.